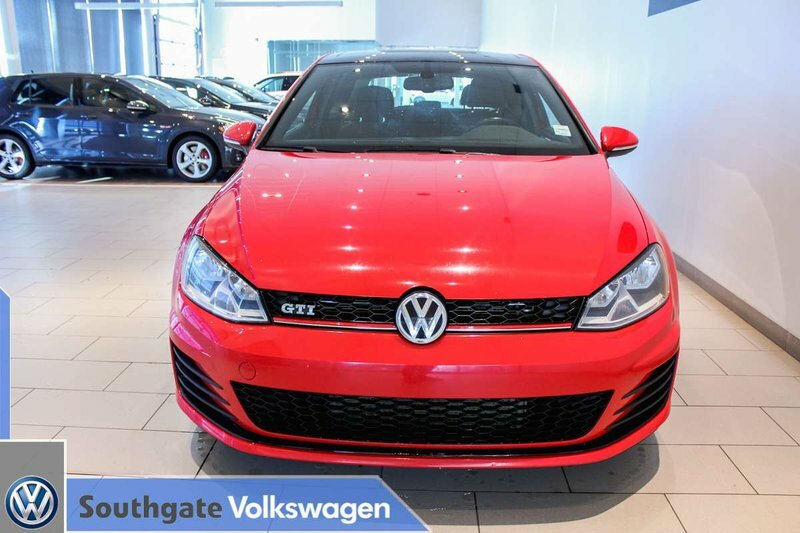 FEATURES INCLUDE A SUNROOF, CLOTH UPHOLSTERY, HEATED SEATS, CRUISE CONTROL, BLUETOOTH, ALLOY WHEELS, TOUCH SCREEN DISPLAY, STEERING WHEEL MOUNT CONTROL, AM/FM radio, keyless entry/start, power locks/windows/mirrors and more. 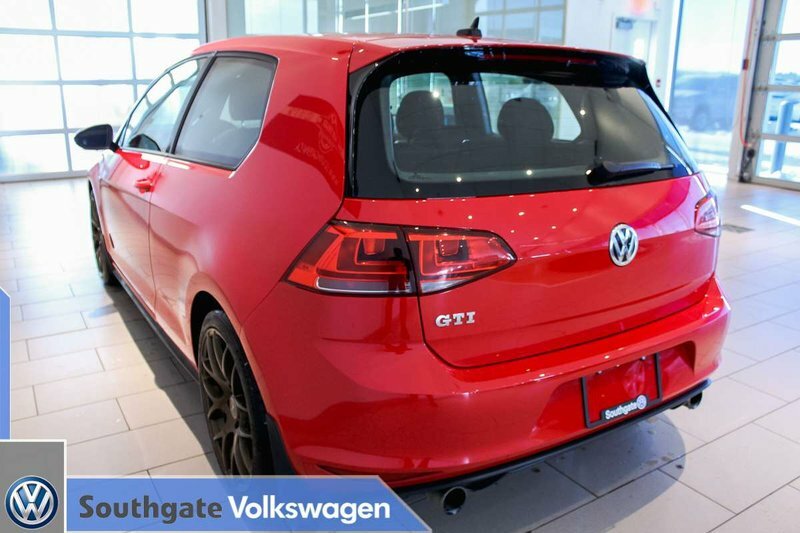 Powered by a 2.0L turbocharged engine that makes 210hp and 258 lb/ft of torque along with a 6-speed manual transmission. 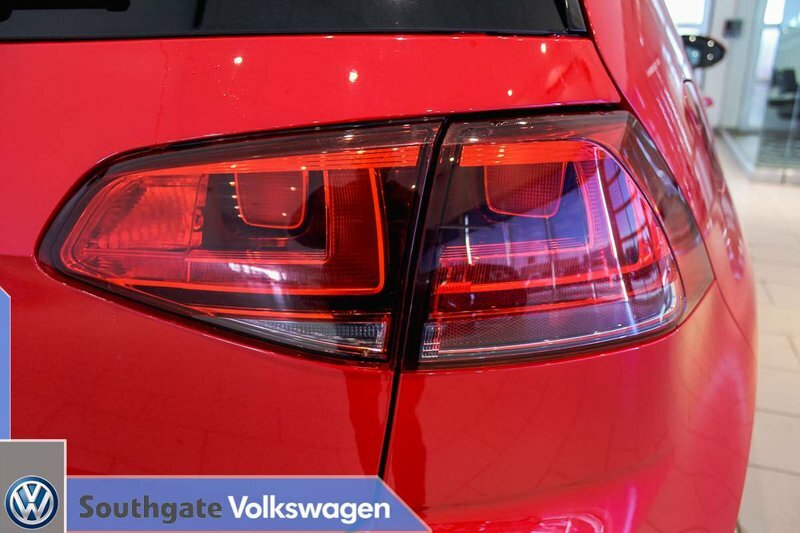 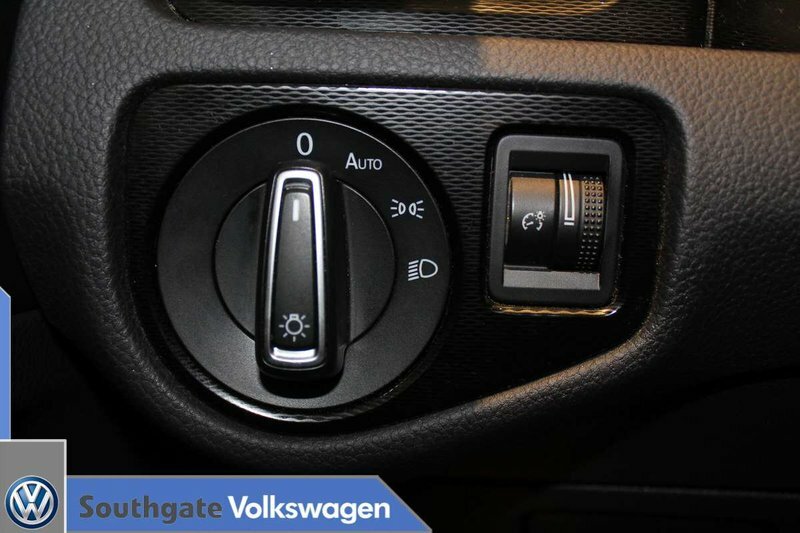 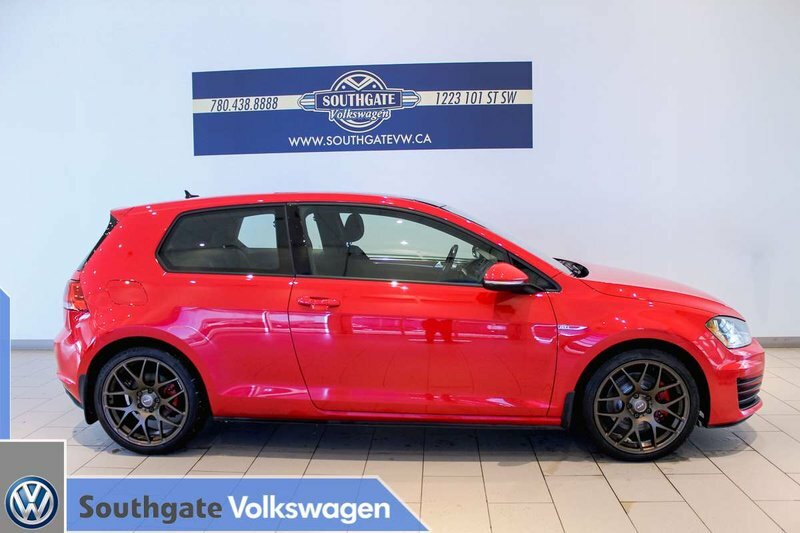 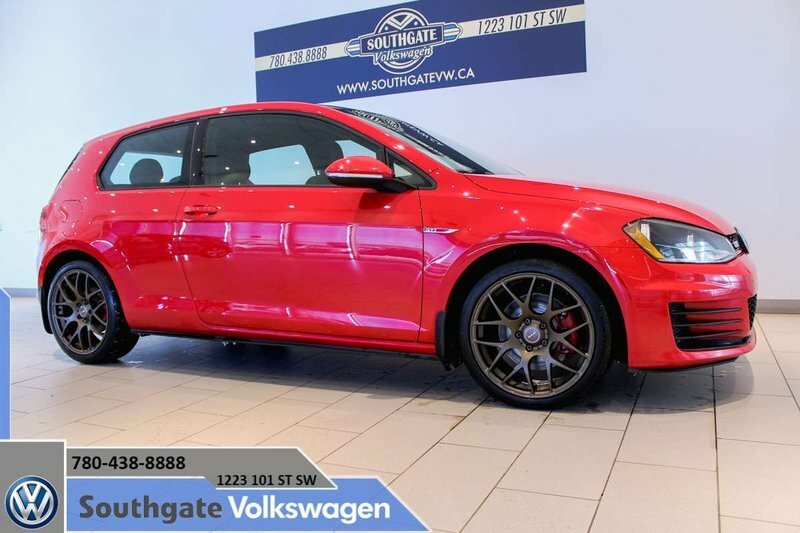 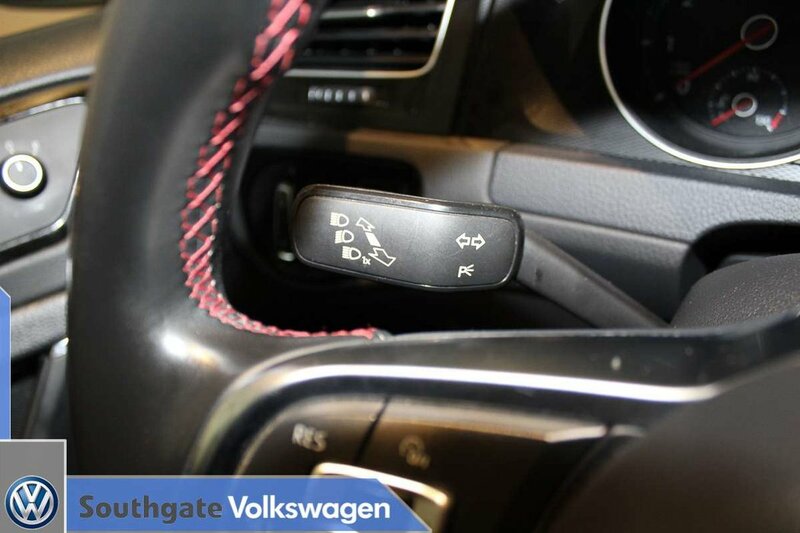 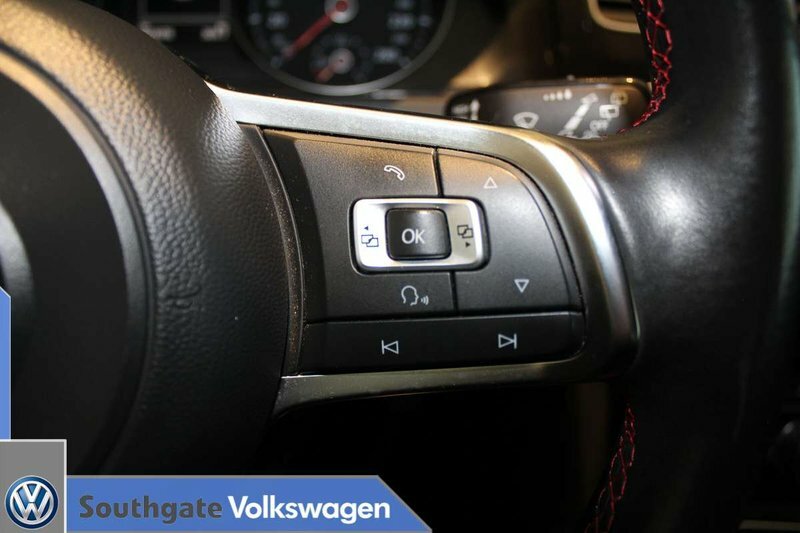 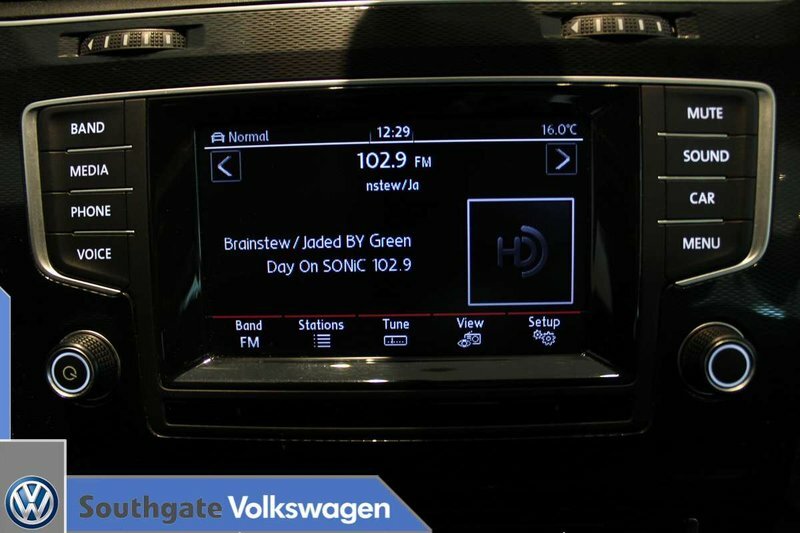 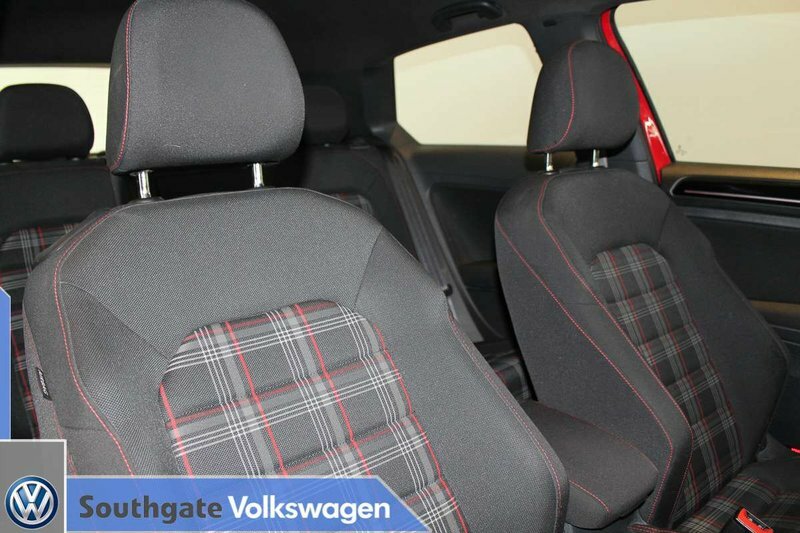 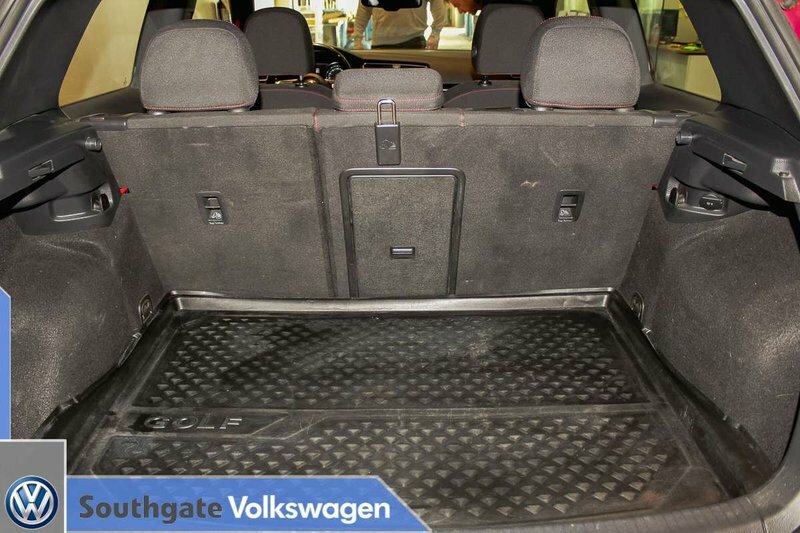 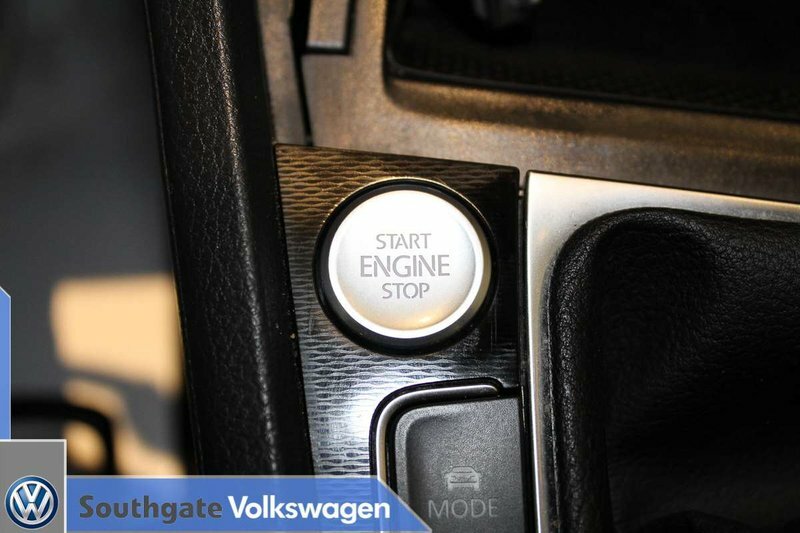 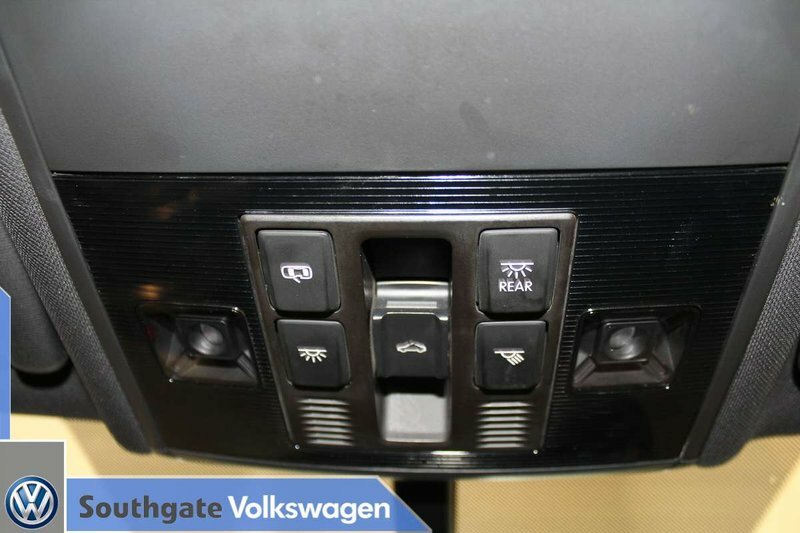 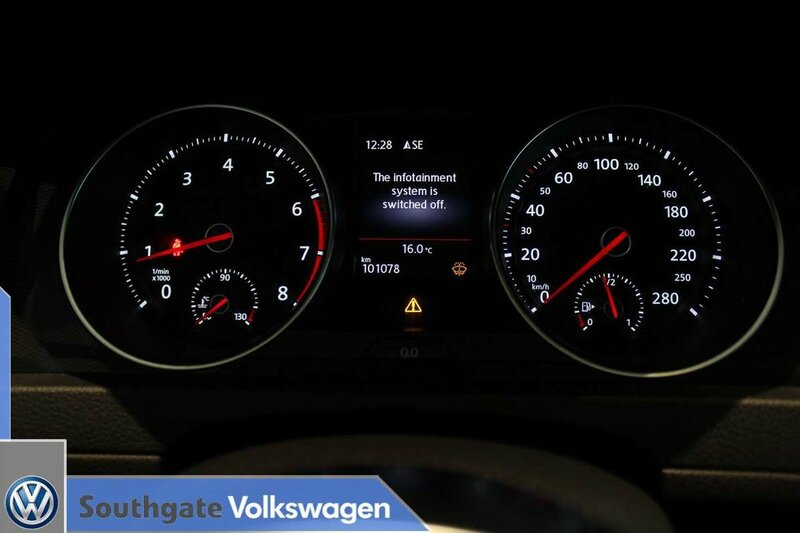 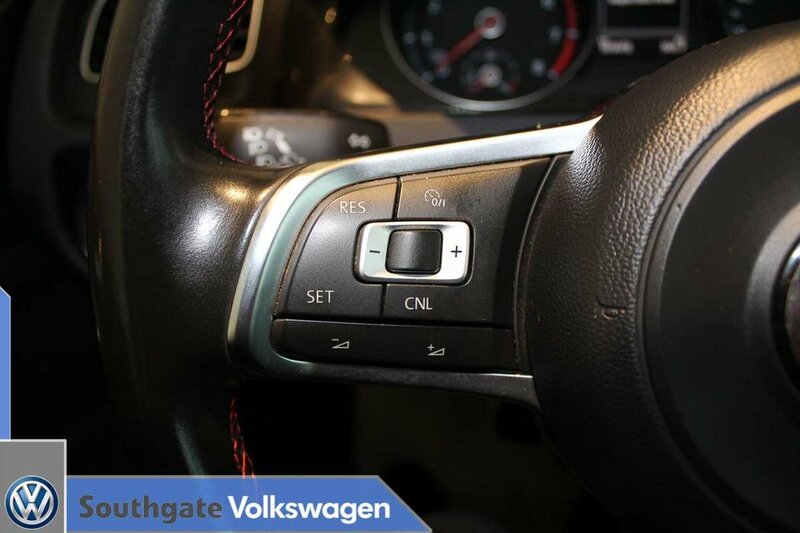 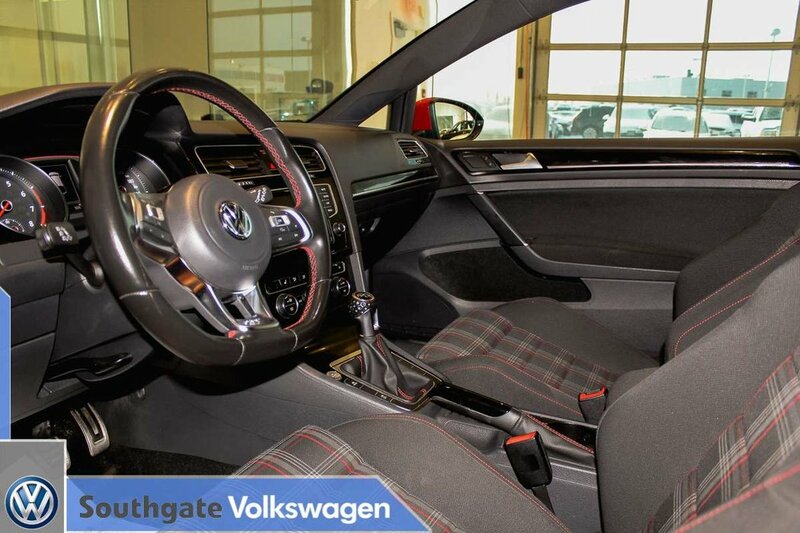 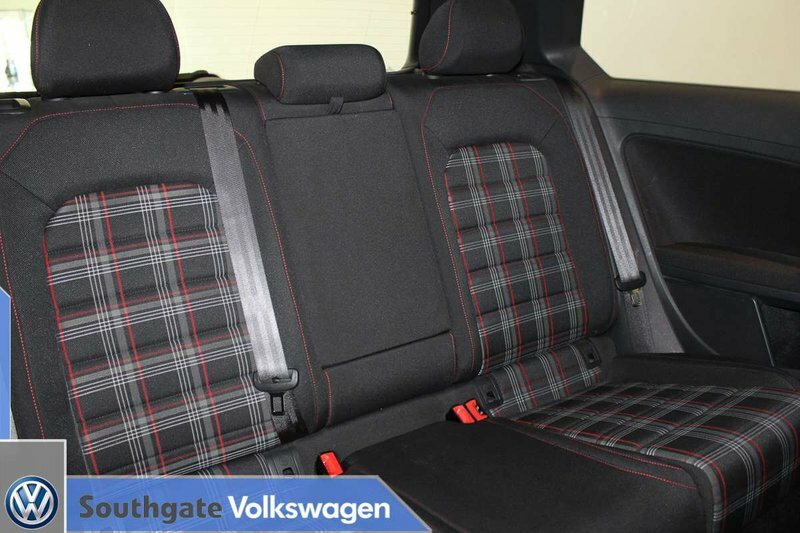 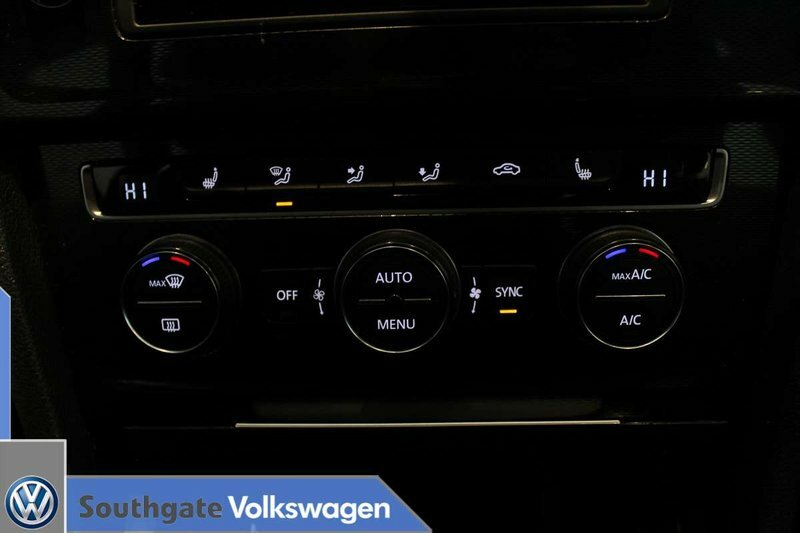 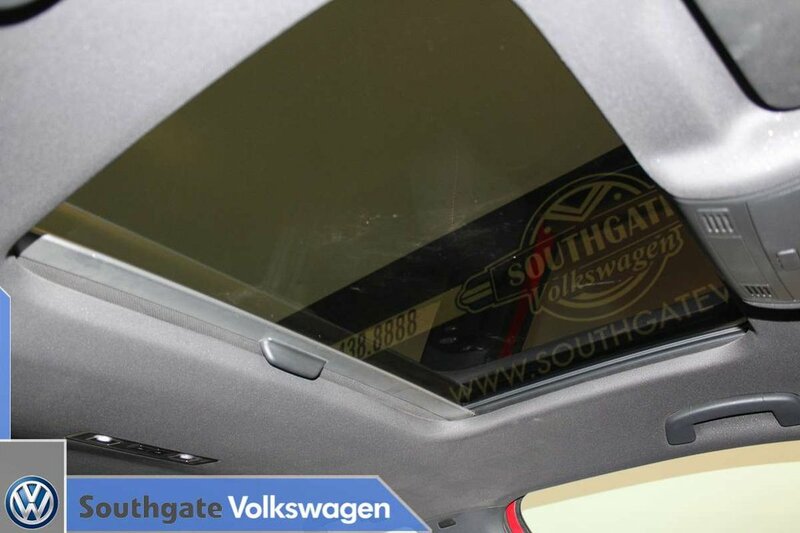 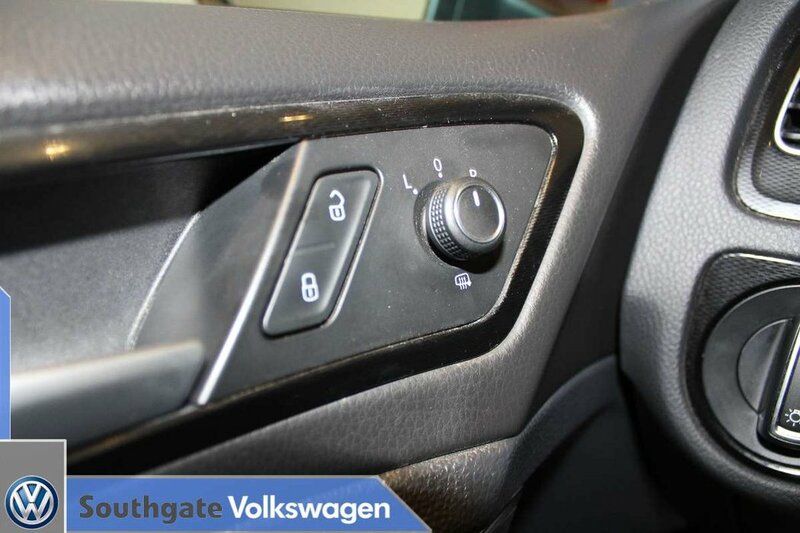 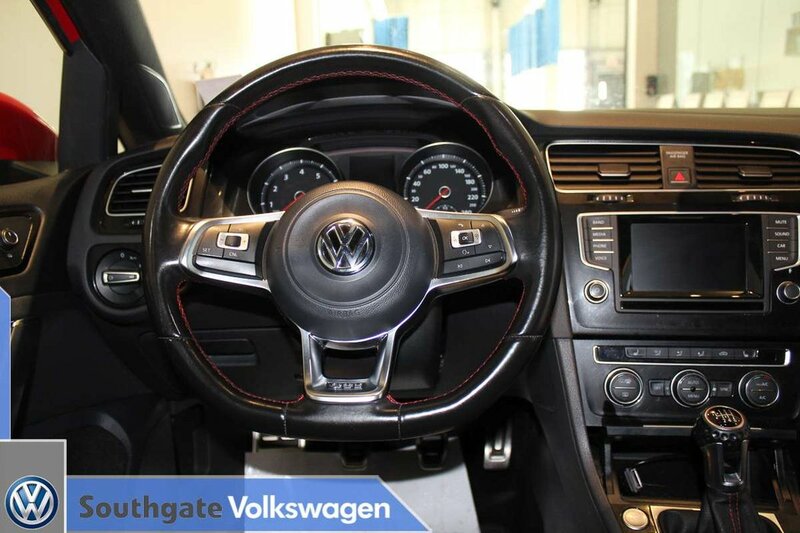 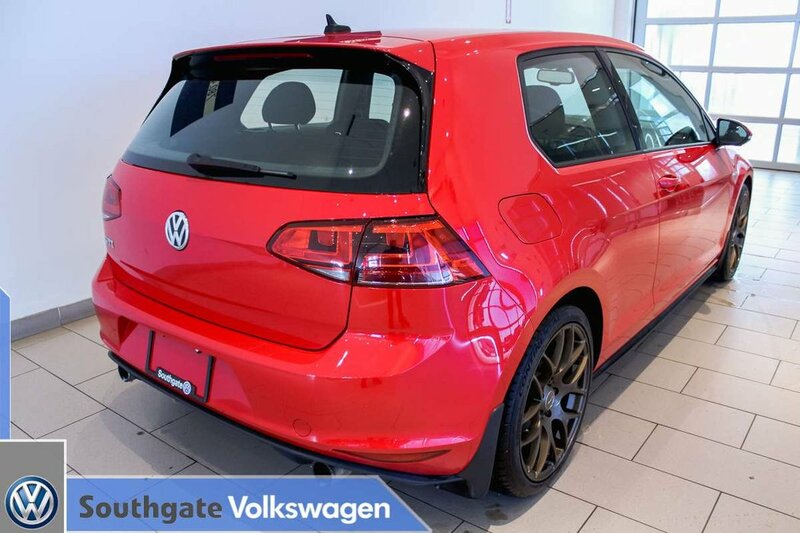 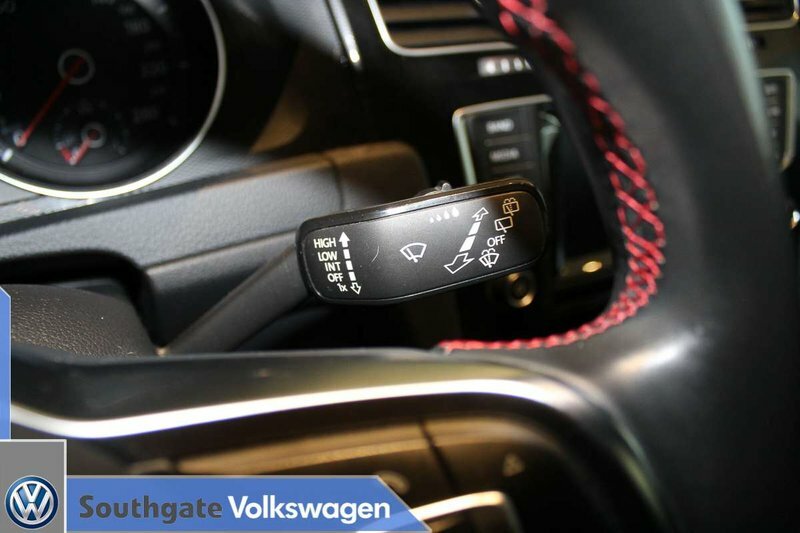 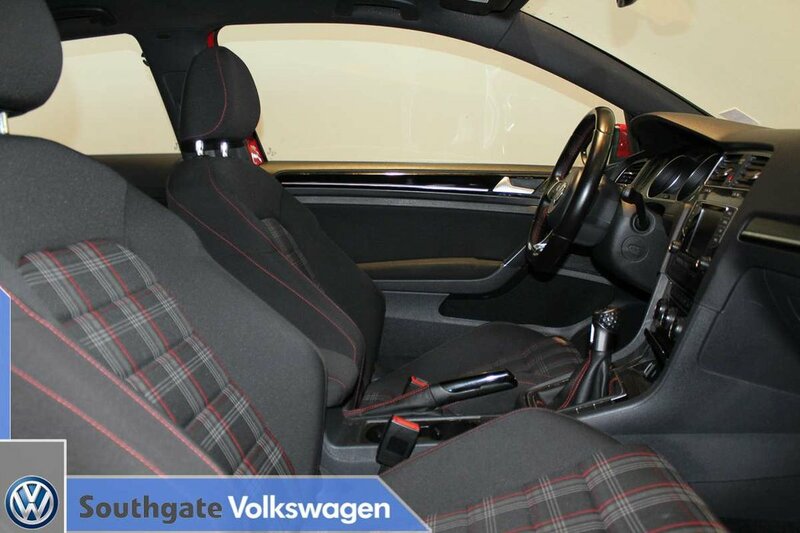 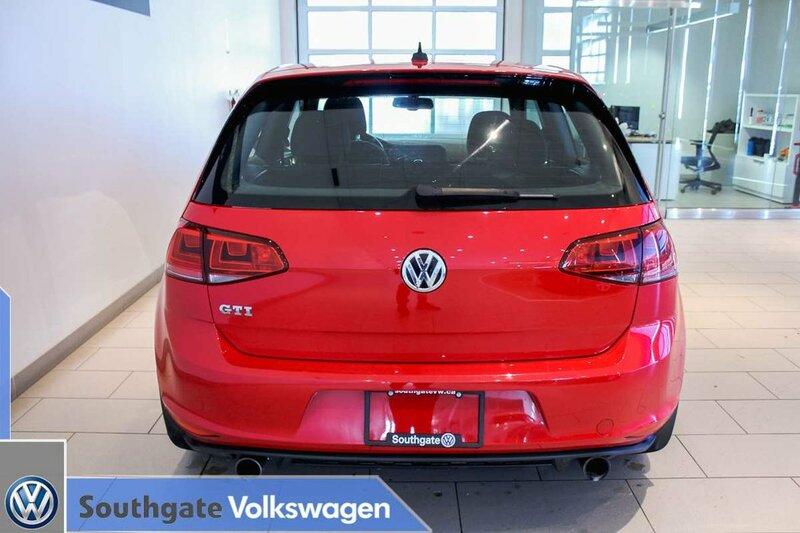 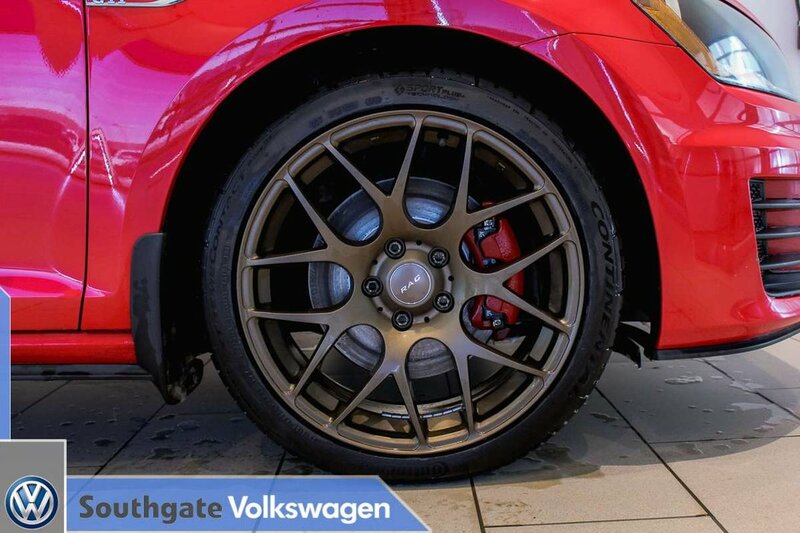 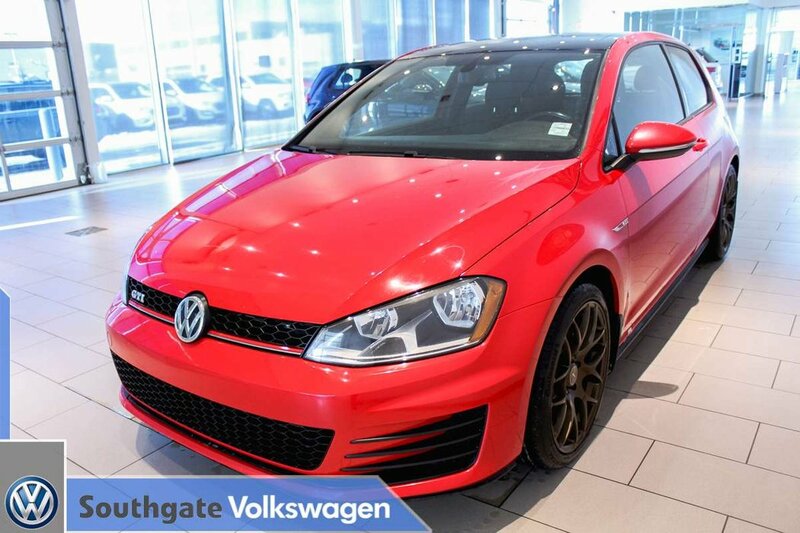 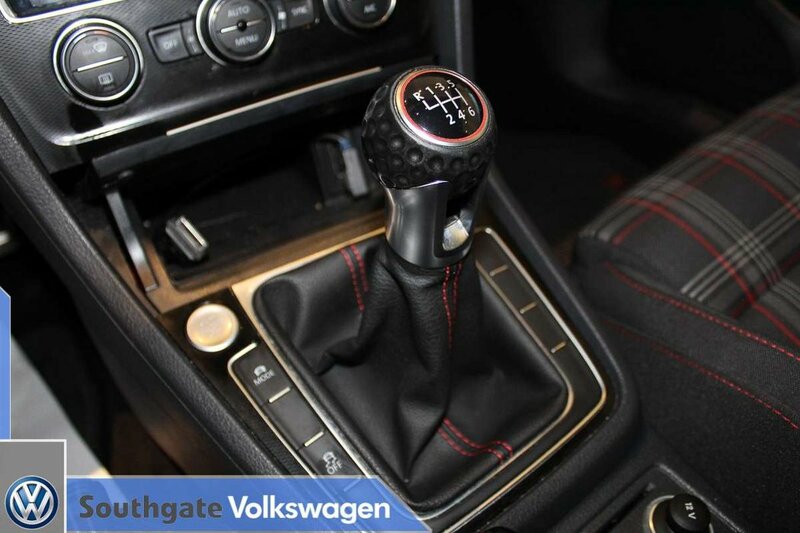 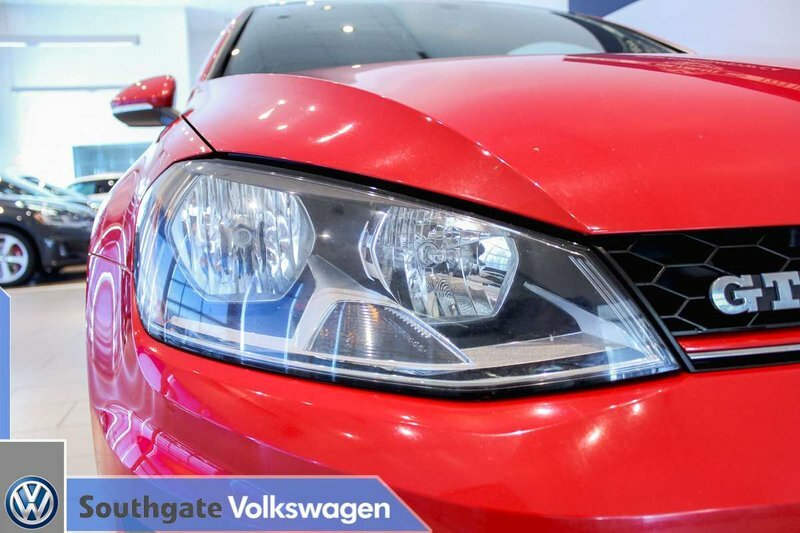 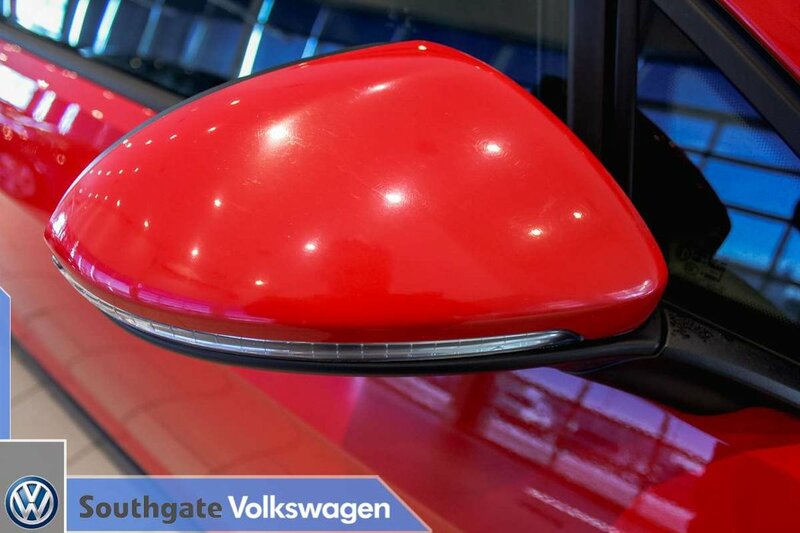 Take this car for a test drive here at Southgate Volkswagen!